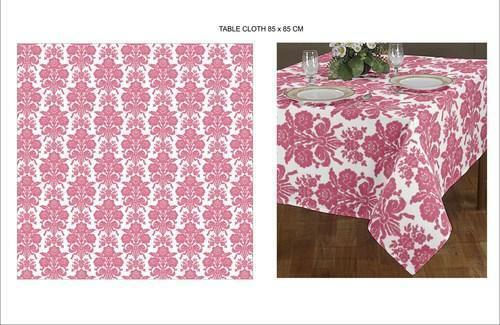 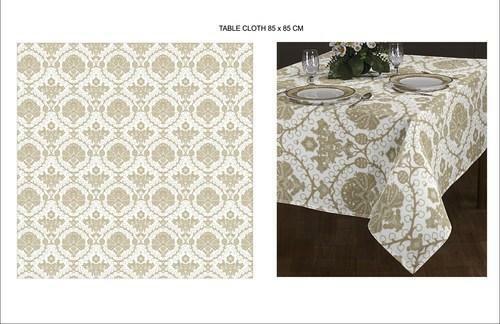 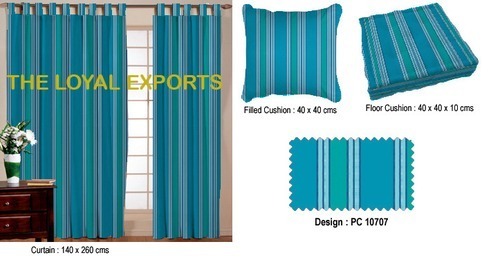 We can provide you the excellent quality of curtains in different styles and patterns. 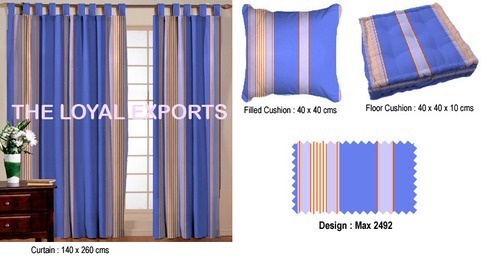 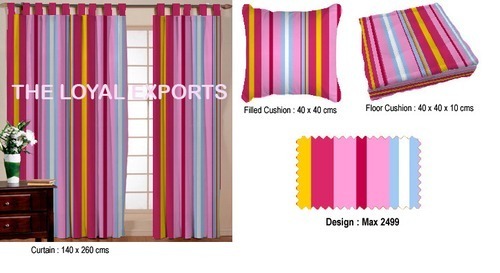 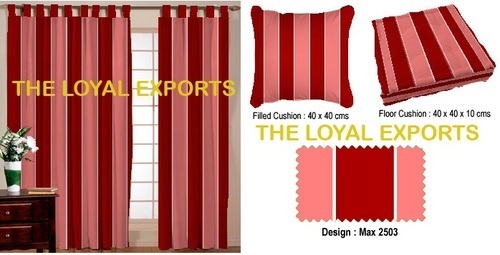 Our curtains can be customised as per the clients requirement. 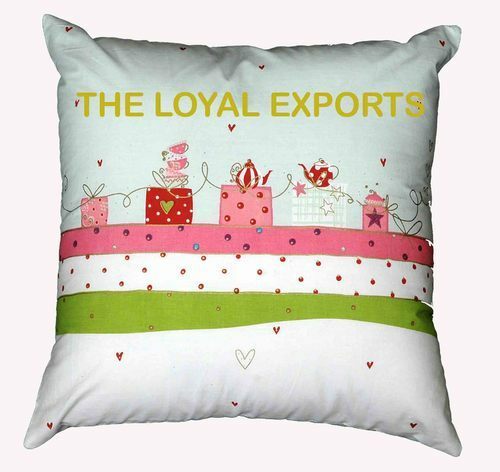 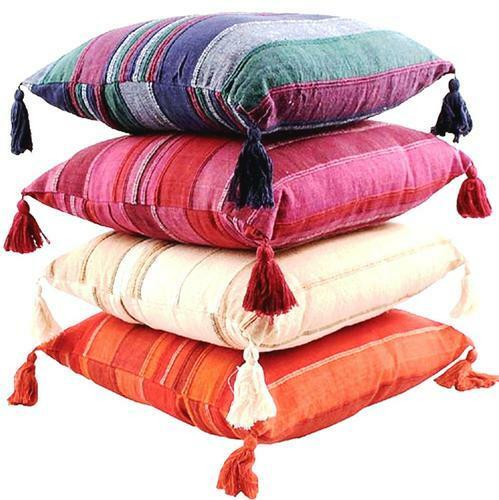 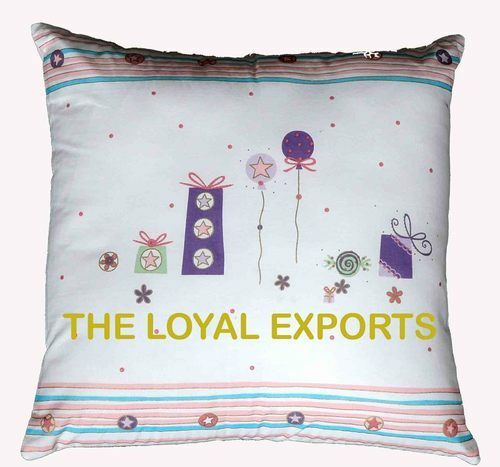 High quality Cushions made from 100% cotton. 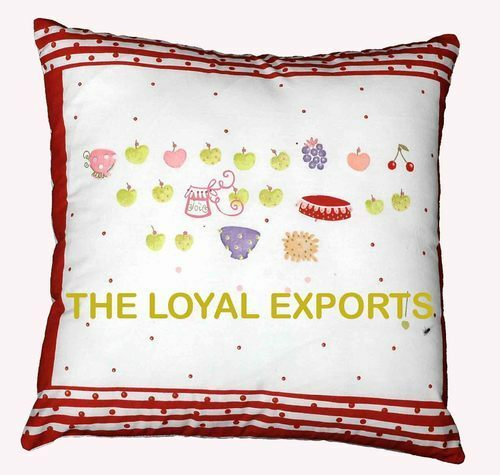 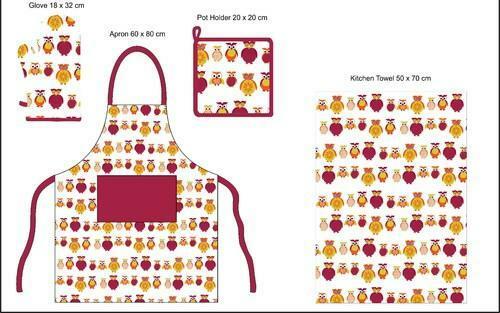 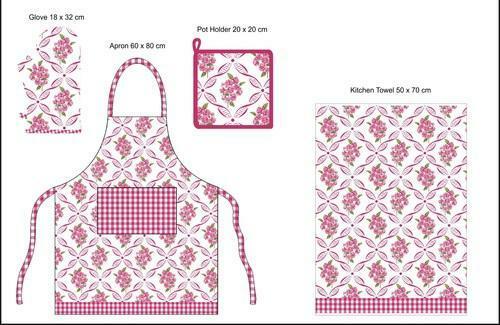 Available sizes are 40x40Cm, 45x45cm, 50x50cm and all our cushions are custom made. 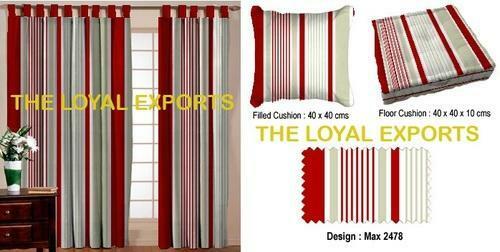 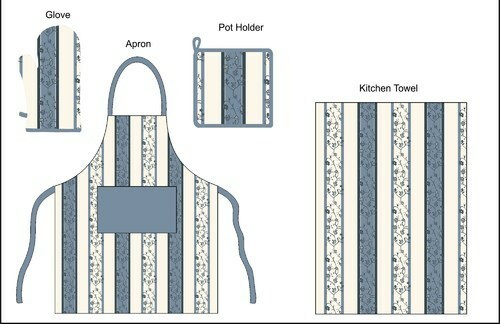 We can provide as per our customers specification. 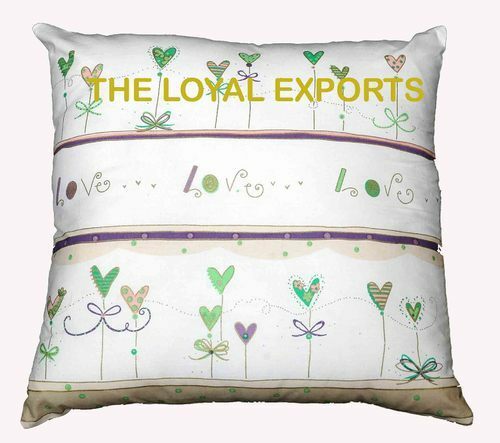 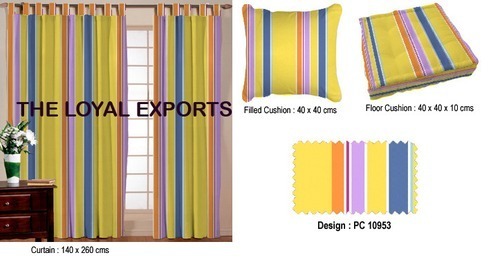 Looking for “Home Textile Products”?